CHESAPEAKE, VIRGINIA: NAI DOMINION, announces the completion of the following transaction in the Hampton Roads metropolitan market for 12,000 square feet of flex space. Maurice Electrial leased 12,000 square feet of flex space located at 830 W. Professional Place in the Greenbrier section of Chesapeake, Va. NAI Dominion’s Patrick Reynolds represented the Landlord in the lease negotiations. 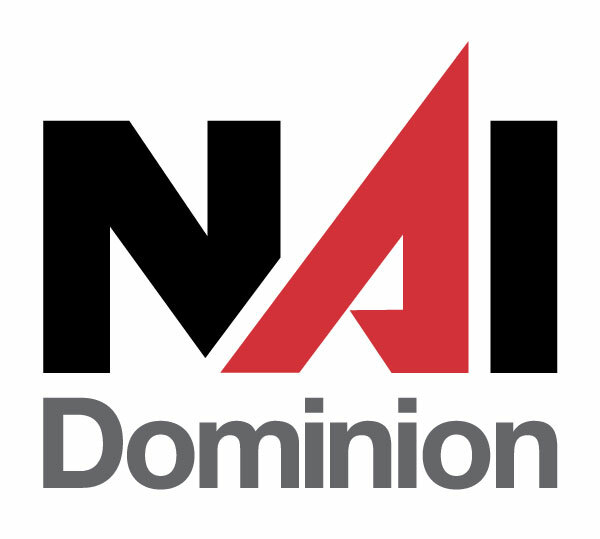 NAI Dominion also provided project management and construction management services to accomplish required tenant improvements on-time and on budget. Maurice is part of USESI, a world-class distributor of all things electrical. USESI is one of the country’s largest distributors of electrical components. Made up of 11 companies—some of which have been around for more than a century—and maintain a stellar reputation in the electrical industry. Be it residential, or commercial, industrial, institutional or utility, the world runs on products and services from our best-in-class electrical distribution businesses. Privately held and American-owned, we’re committed to local decision-making and the entrepreneurial spirit. We’re innovative, growing and changing the world. This entry was posted in NAI Dominion News and tagged Commercial Real Estate, Flex, Greenbrier, Industrial, Landlord Representation, NAI Dominion, Patrick L Reynolds on July 30, 2017 by NAI Dominion.